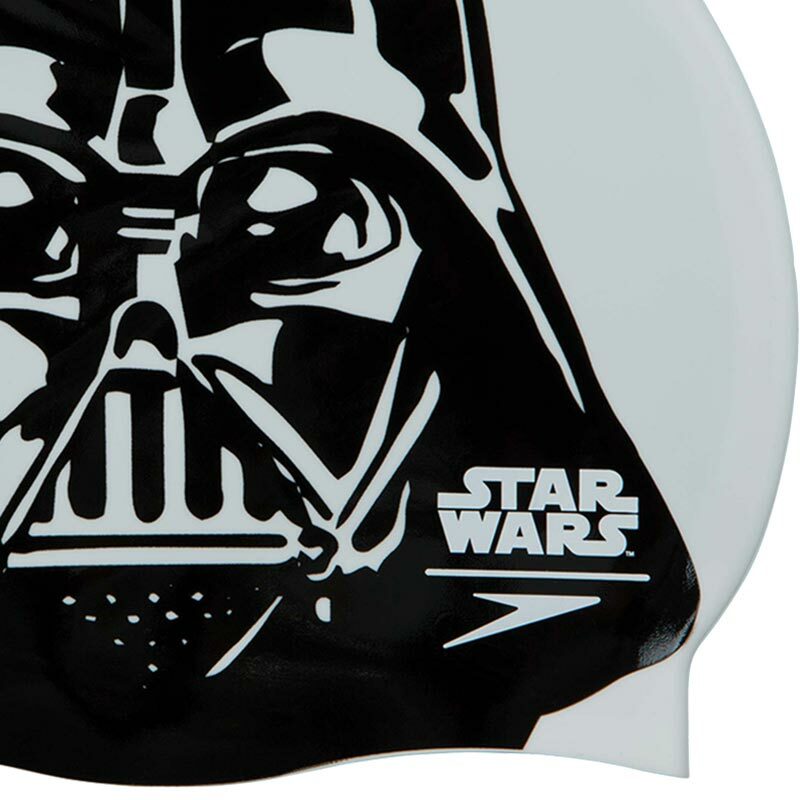 Liven up training and inject some personality in to the pool with this fun, Speedo ® Senior Star Wars Slogan Swimming Cap Darth Vader. Made with 100% silicone and seamed for superior comfort and fit, these caps are designed to help you achieve a smooth profile in the water. 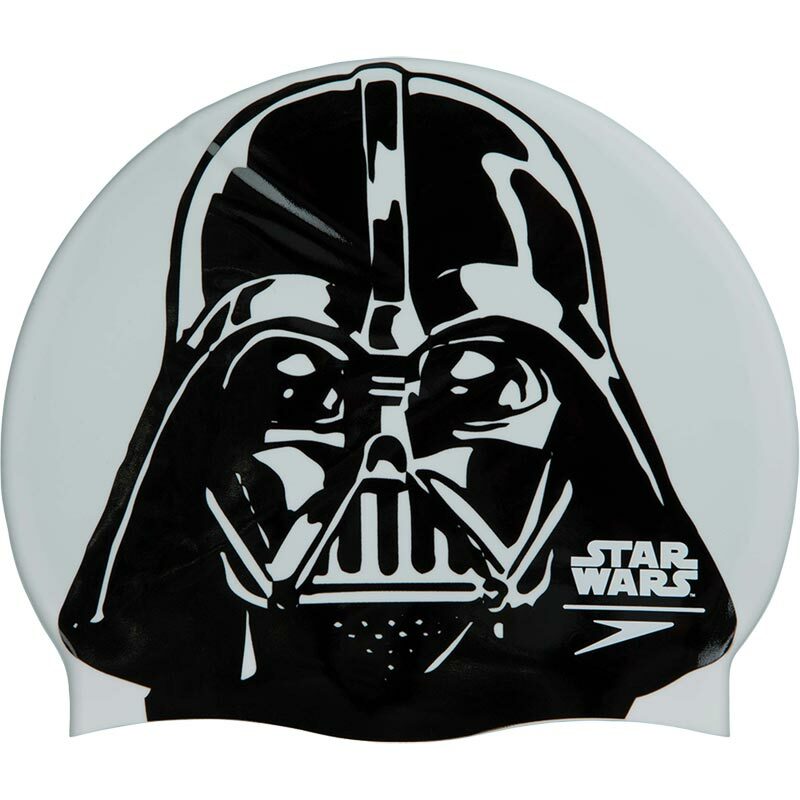 Ideal for training, the cap helps to reduce drag while protecting the hair against chlorine.